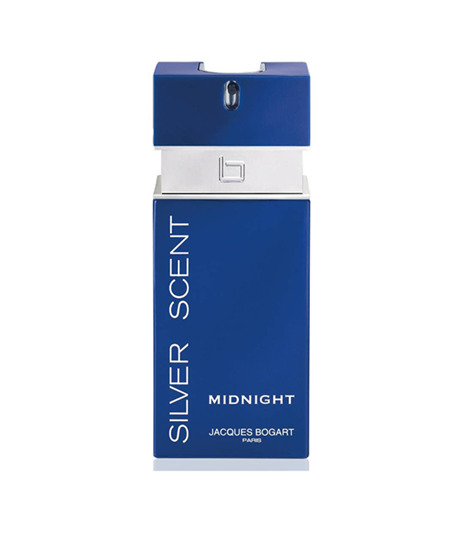 The SILVER SCENT man is not a spectator. He is the main character of his life and masters the art of seduction. His secret weapon: his hypnotic, mysterious and all night long fragrance…SILVER SCENT MIDNIGHT is a seductive and attractive fragrance due to its unforgettable sillage.